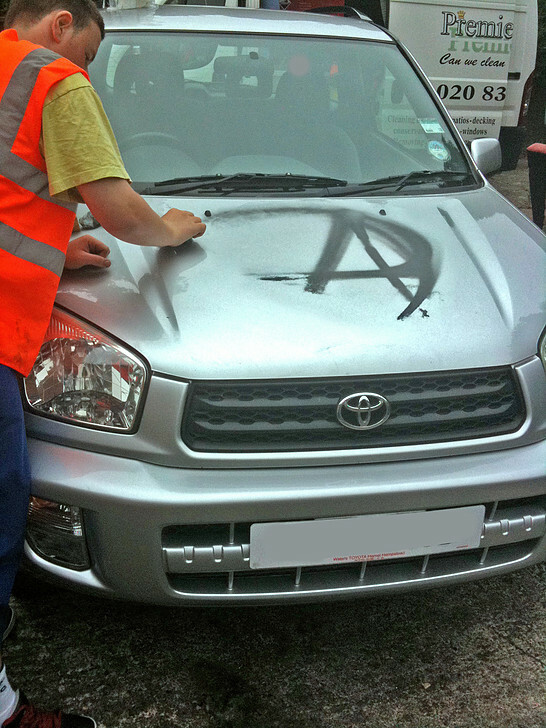 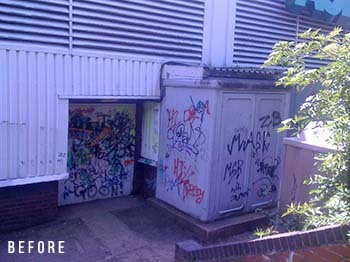 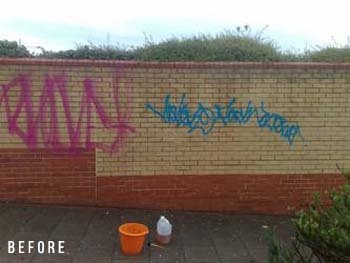 We have been removing graffiti in Arkley for 16 years. 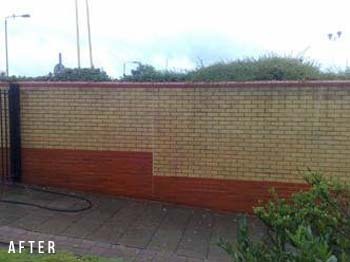 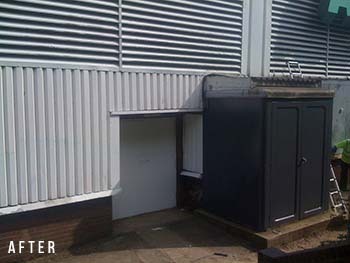 In that time we have assembled the best environmentally friendly chemicals and machinery to do the job fast, efficiently and without causing damage to the underlying surface. 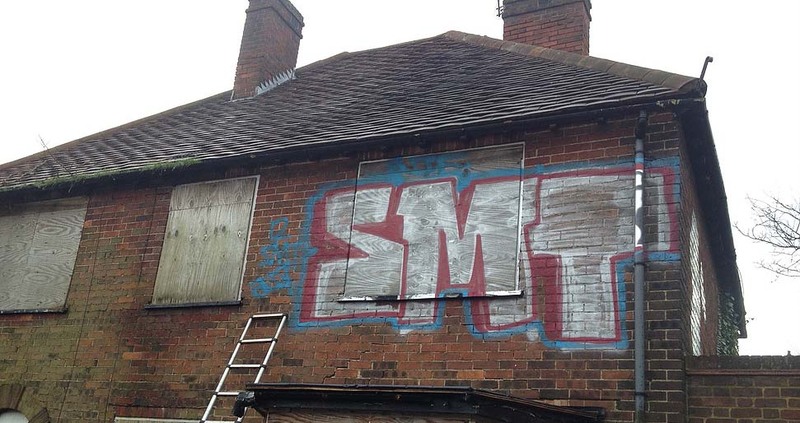 to name a few, also housing associations and schools. 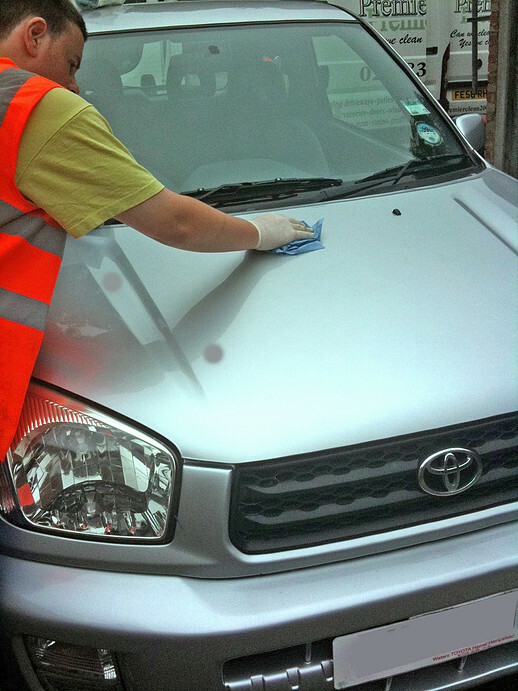 We Take pride in our work and work in a safe and efficiently manner taking care to control and manage pedestrians.